Jaxx is a multi-token blockchain wallet that was created in 2014 by Ethereum co-founder Anthony Di Iorio. 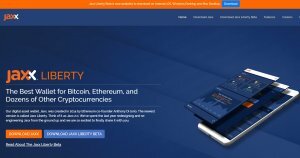 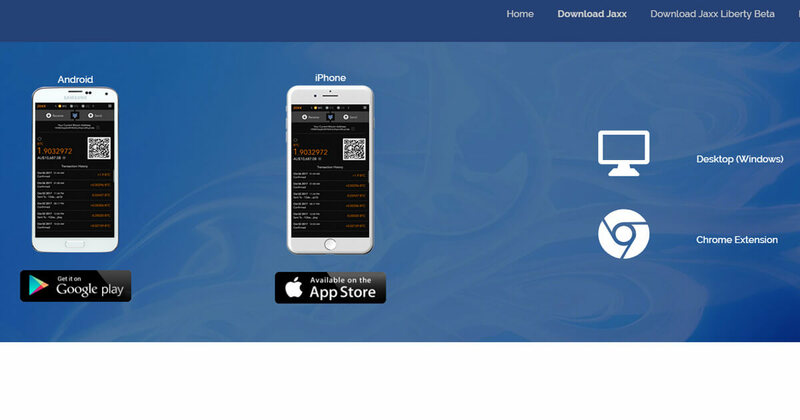 Jaxx enables crypto-to-crypto buying and selling with frictionless in-wallet conversion. 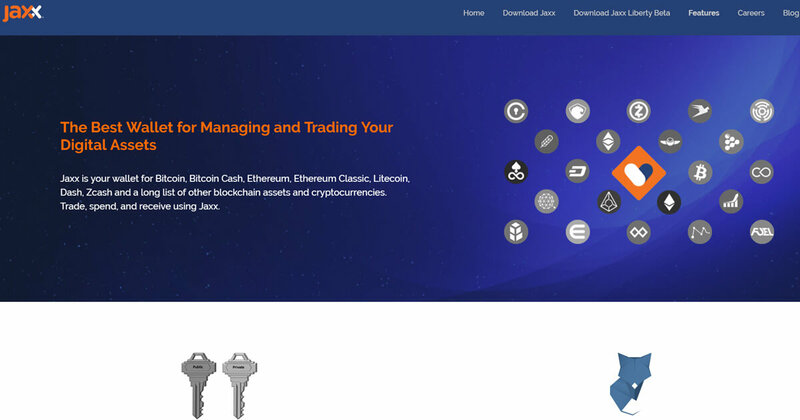 Users are always in control of their keys and Jaxx neither hold nor have access to customer funds.